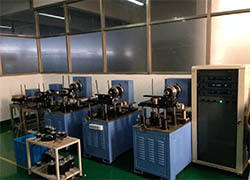 Our factory provides all kinds of electric motors, such as hybrid stepper motor, DC motor, AC synchronous motor. 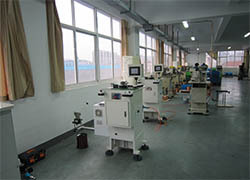 We have accumulated over ten years experience to meet different clients requires, all of our products can be customized. 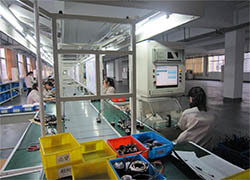 And we are a mature team with professional engineer, technician and sales, furthermore, we provide all customers with best after-sales service. 1. 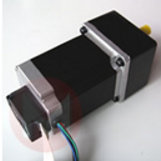 We are a customized Hybrid Stepping Motor factory, design product for different customers' needs. 2. We provide you with profession technical guidance in the middle of usage, and never let you down during after-sales service. 3. 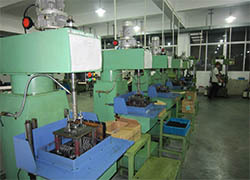 We got more than 10 years experience in Stepping Motor field, we give you best project solution. -Lead time:20 to 60 working days. 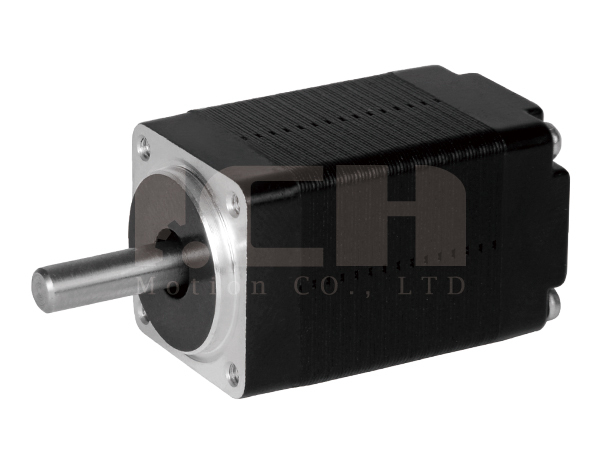 Q:What are your Stepper Motors can be use to ? A: Our step motors can be use in CNC routers, CNC milling machine, engraving machine, packaging machine, filling machine, cutting machine, printing machine, laser machine, carving machine, labeling machine, CCTV and robot. Q:What kind of Payment methods do you accept ? A: We can accept Paypal and , TT. Q:What kind of shipping methods do you use ? 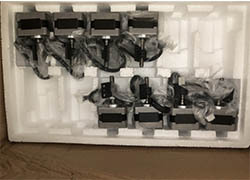 A:1) For samples or small batch of micro stepper motor, air shipping is recommended. 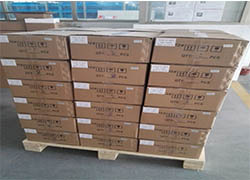 (DHL, Fedex, TNT, UPS, EMS), We will provide the tracking No. Once we get it after we ship out the products. 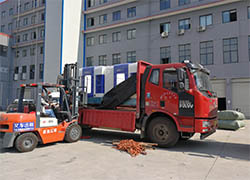 2)For mass production or big batch of stepping motors, ocean shipping/sea shipment is recommended . 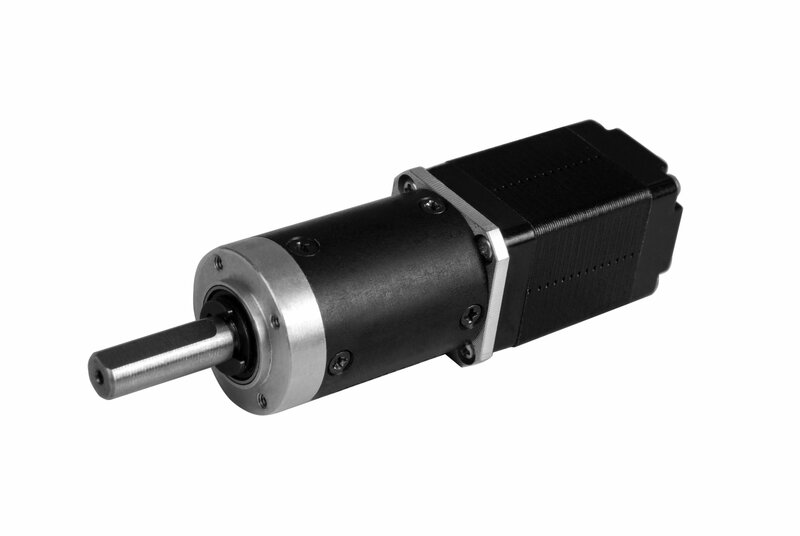 Q:What is the lead time of stepper motors? A: For mass production, the lead time depends on the quantities you need . Q:What is your warranty time ? A: Warranty time : 12 months. 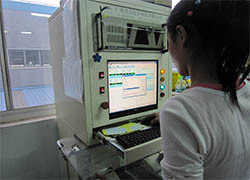 And we provide life-long technical service and after-sale service. Q:Can you make customized shaft? 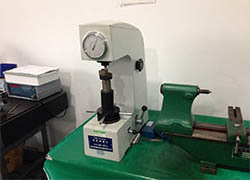 A: We can make single shaft, double shaft or other shape. Q:What is NEMA size of this motor? A: It is NEMA 8 with 1.8 degree or 0.9 degree.